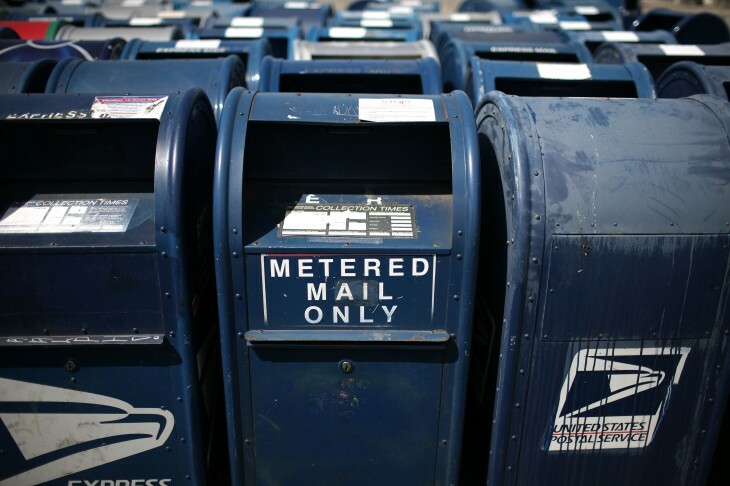 Four months after its acquisition, Mailbox today announced it has integrated with Dropbox. Announced at the the first-ever Dropbox developer conference, DBX, the email service now enables users to send attachments right from the cloud-storage provider. 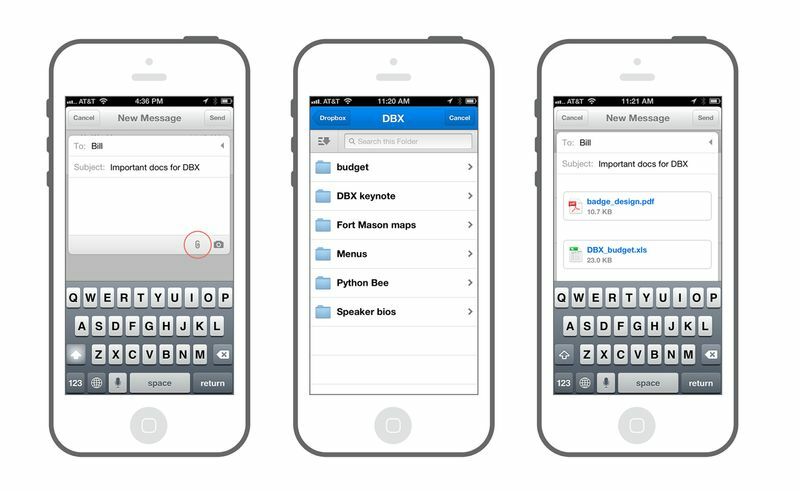 With the release, users can send files, photos, or whatever they want through Dropbox. Mailbox says all that’s needed to begin is to tap on the paperclip icon next to the camera at the bottom of any new message. As we reported back in March when the acquisition went through, the Mailbox-Dropbox marriage seemed to be a good match. At last count, Mailbox said its service was processing 60 million emails a day, helping users get a better handle on their inboxes. Today’s news comes as Dropbox announced the release of its developer platform and support for the Yahoo mail app on Android.